You had to imagine California was going to be on a list of best beach bars, and you were right. Cali is known for the sun and sand, so how better to experience it than by slamming drinks immersed in it? This octagonal all-glass landmark on top of Old Tony’s Bar attracts South Bay beach bums who come for the spectacular sunsets, crashing surf, and 360-degree views of the coast. A spiral staircase leading up to the Crow’s Nest, as it’s known, is lined with shots of celebrities who’ve joined the regulars for nightly live entertainment. Hawaii is known as the laid back beach state, where everyone just wants to be happy and friends. The dress code at this Waikiki hot spot takes its cue from the name: bare feet with bikini or surf shorts. 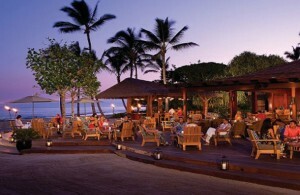 Beach loungers drop in for the Hawaiian music, a mixture of classical Hawaiian mixed with groovin’ reggae. The surfing vibe here is a strong one, and after taking a few spills of your own while trying to rip some waves, stop in on this place to hammer a tropical drink down and meet an island cutie. Not typically thought of as a beach spot when thinking of beach bars, Oregon brings the fun. More of a rustic look is the vibe here on the northern Oregon coast, and the outside summer deck is a perfect spot to toss back a few cold ones. 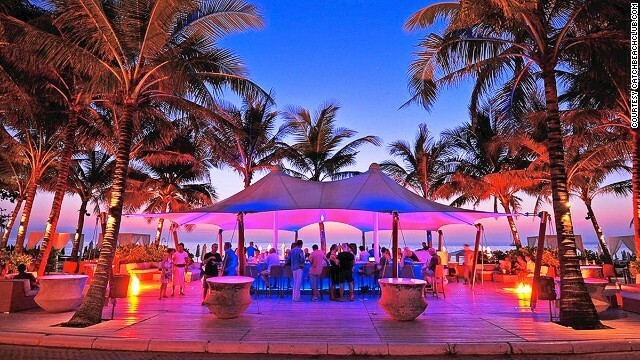 The restaurant here is more of a special occasion kind of place, instead of your typical dive beach bar, but it is not overly stuffy here. They welcome you with open arms and if you are into a perfect beach view with the sounds of the waves crashing while chowing down on some of the Pacific Northwest’s freshest seafood, you need to check this place out. 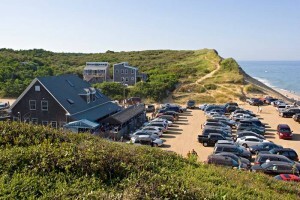 Cape Cod is well known for it’s laid back beach town vibe, and this holds true at The Beachcomber. This awesome hangout bar is been around for over 50 years, and all walks of life come here for the party. 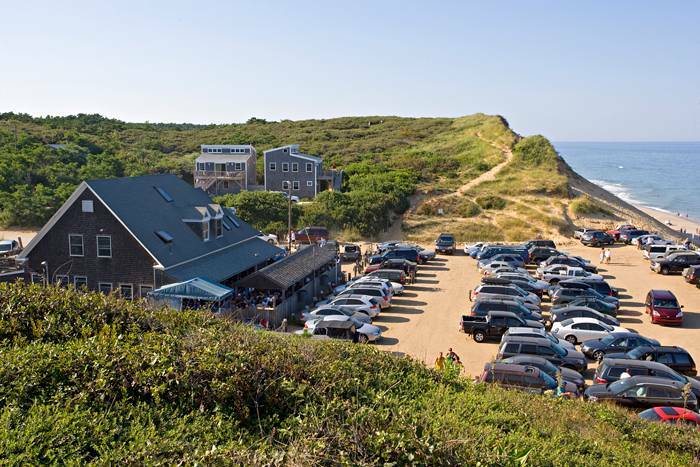 Originally built in 1897 as the Cahoon Hollow U.S. Life Saving Station, it’s right on the dunes with a roofed deck open to the beach and a 45-foot bar. The Beachcomber is a family-friendly restaurant until 9 p.m., when it morphs into a club with live entertainment, anything from surf-rock to reggae to jazz. You had to believe Hawaii was going to pop up again, as people come here literally just for the beaches. Come as you are to this aloha-friendly bar, with a rustic vibe. Wiggle your toes in the sand, sip a drink, and embrace the bar’s motto: don’t worry, be happy. 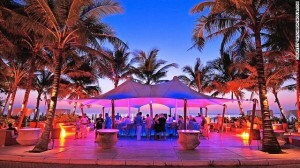 You’ll want your camera ready to bang out a few pictures of the perfect sun as it sets behind the iconic beach tree for which the bar is named. If you happen to find yourself on Big Island, seek this spot out because the cocktails here will get you nice and ripe for an evening of awesome decisions.